Marvel Legacy #1, Marvel. I’ve given up most of my Marvel titles in anticipation of this restart. It worked for DC and I really want to see it work here. 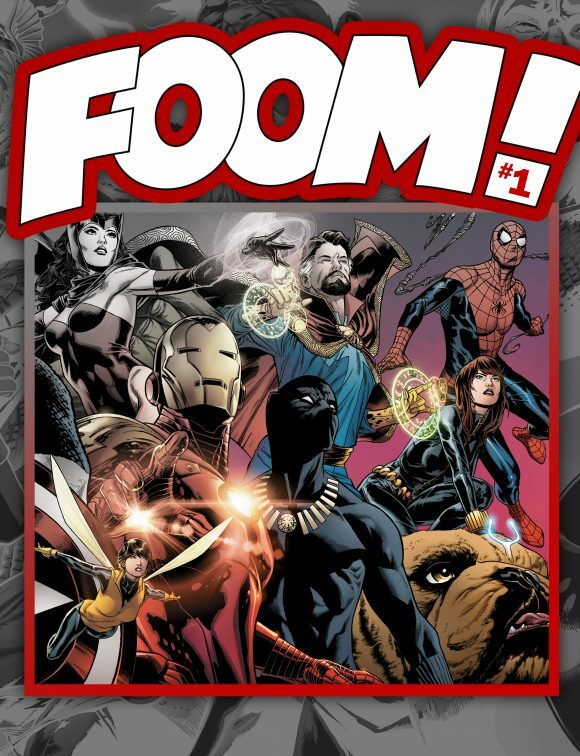 FOOM!, Marvel. I mean, even FOOM! is back! 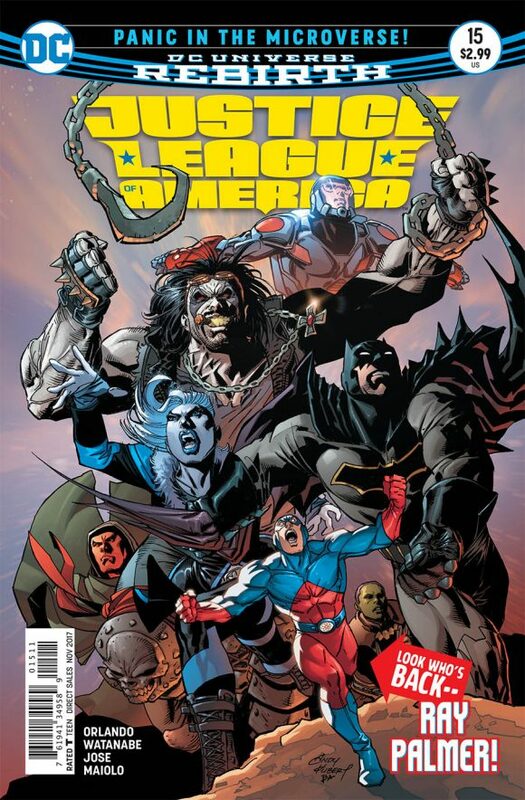 Justice League of America #15, DC. Look who’s back — Ray Palmer! Yes! 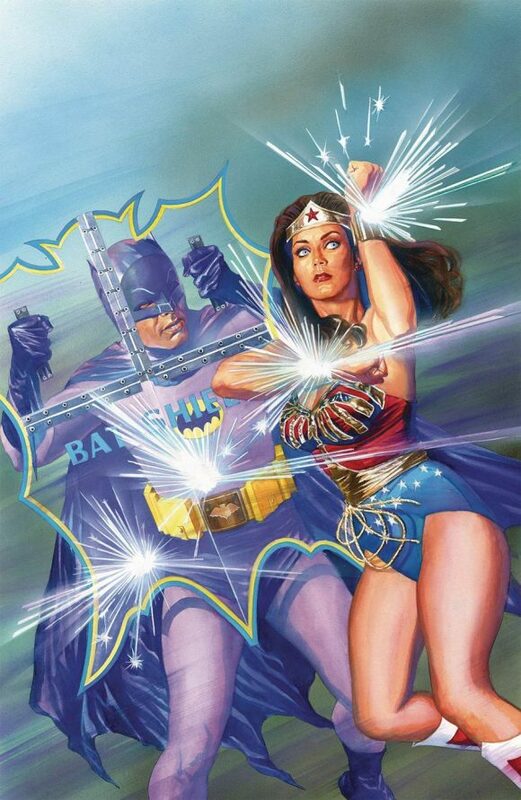 By Steve Orlando, Felipe Watanabe and pals. 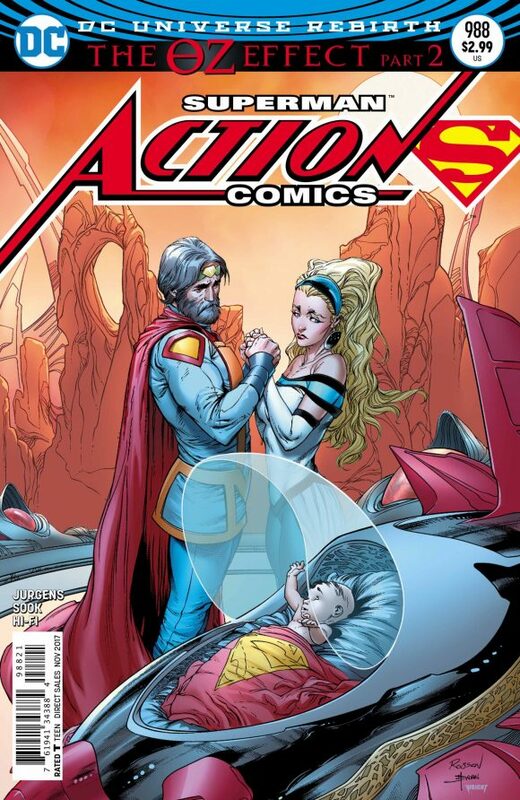 Action Comics #988, DC. I was a little underwhelmed by the Big Reveal last issue, in part because I don’t believe it will stick long-term at all. I’m more interested in seeing how all this leads to Doomsday Clock. Writer Dan Jurgens is joined by artist Ryan Sook, whose work I dig. 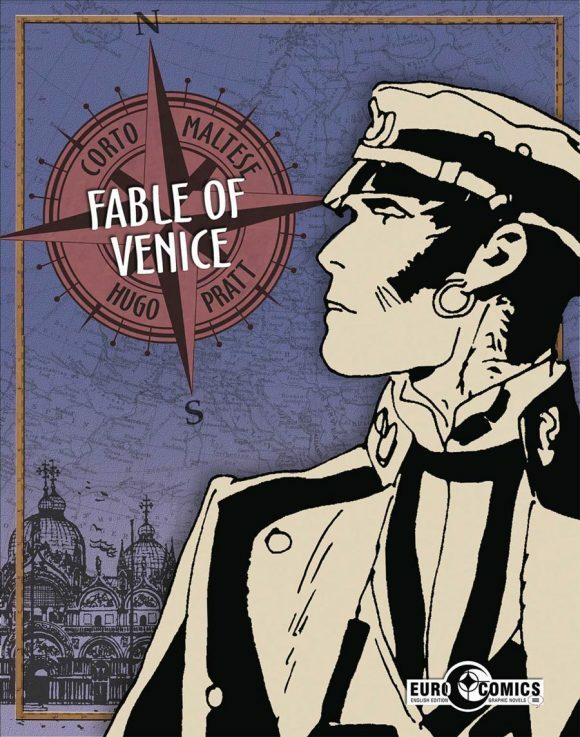 Corto Maltese, Fable of Venice, IDW. Hugo Pratt loved Venice. I love Venice. Can’t wait to get this new translated edition. 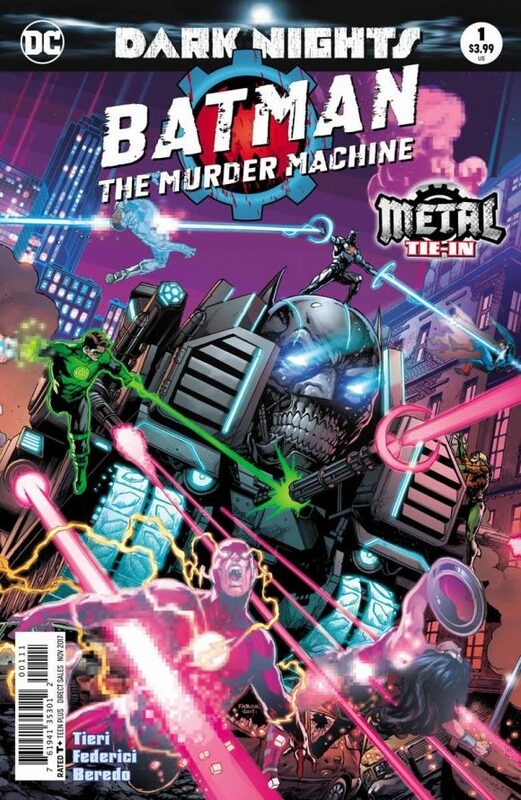 Batman: The Murder Machine #1, DC. I’m not a big fan of events with a gazillion tie-ins. Years ago, I felt compelled to buy them all but happily that’s no longer the case. With Metal, for example, I’m far more inclined to stick pretty close to the main series. That said, I have to check out any story featuring an angry, living Bat-Tank. By Frank Tieri and Riccardo Federici. Bettie Page #3, Dynamite. Dig ’50s B movies? Dig weird Atomic Age sci-fi consipiracy stories? Dig cheesecake? You’ll dig what David Avallone and Colton Worley have going on. Scooby-Doo Team-Up #30, DC. 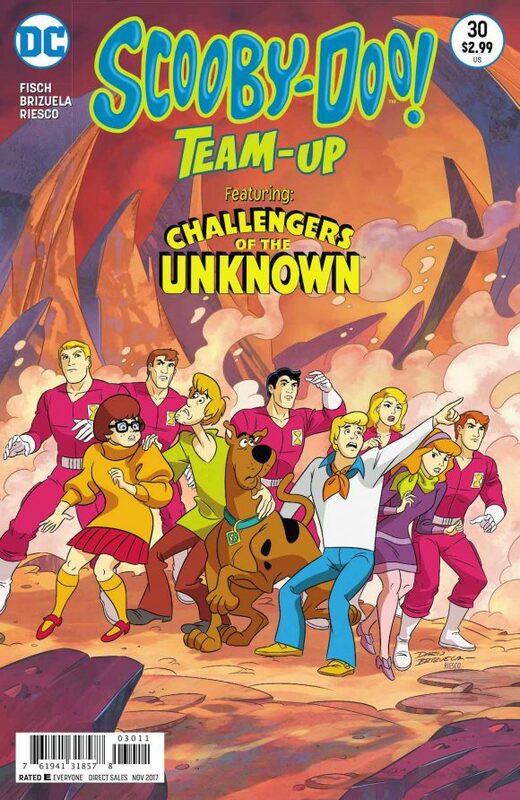 Why has it taken this long for Mystery Inc. to team up with the Challengers of the Unknown? Well, I know the answer: It’s not exactly a license to print money — DC’s forthcoming Challengers series notwithstanding. But it’s really cool that it’s happening at all. And you can count this with DC’s other Jack Kirby tributes this year, as well. By Sholly Fisch and Dario Brizuela. Red Sonja #9, Dynamite. Sonja’s road trip across America could have been an easy cliche but Amy Chu and Carlos Gomez have another neat story going on here. 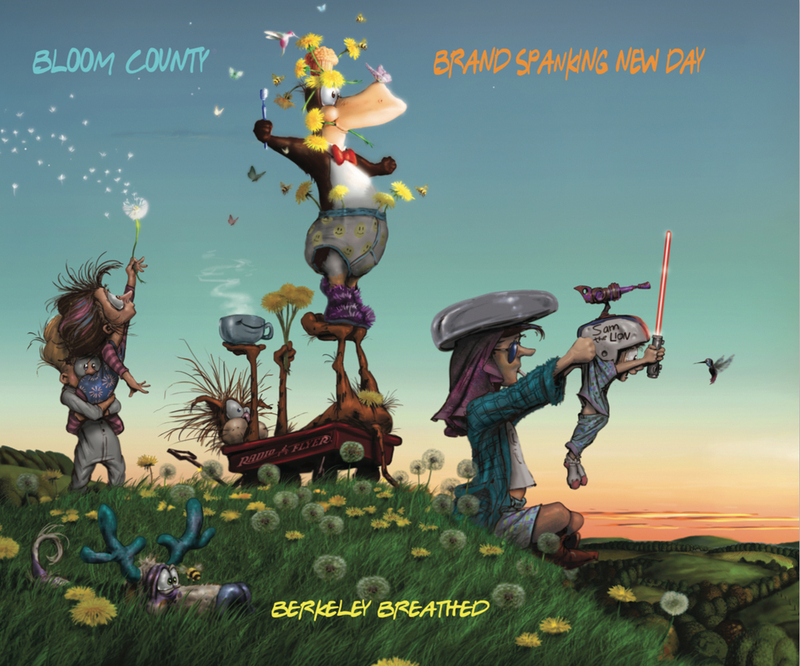 Bloom County: Brand Spanking New Day TPB, IDW Publishing. I still can’t believe we’re getting new Bloom County collections in the year 2017. Amazing. Diablo House #2, IDW Publishing. 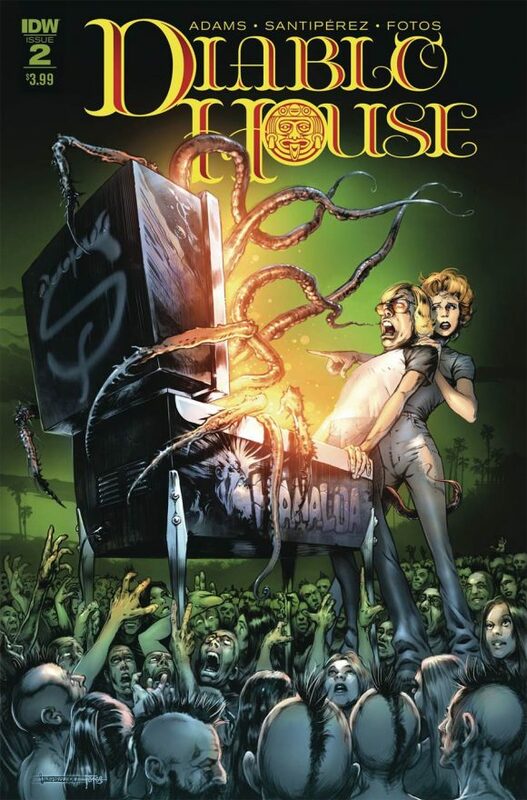 Ted Adams’ Diablo House is an enjoyable callback to the days of Creepy and Eerie, mixed with a light dusting of Twilight Zone morality tales, and the art by Santiperez is beautiful. A pleasant surprise for horror fans. 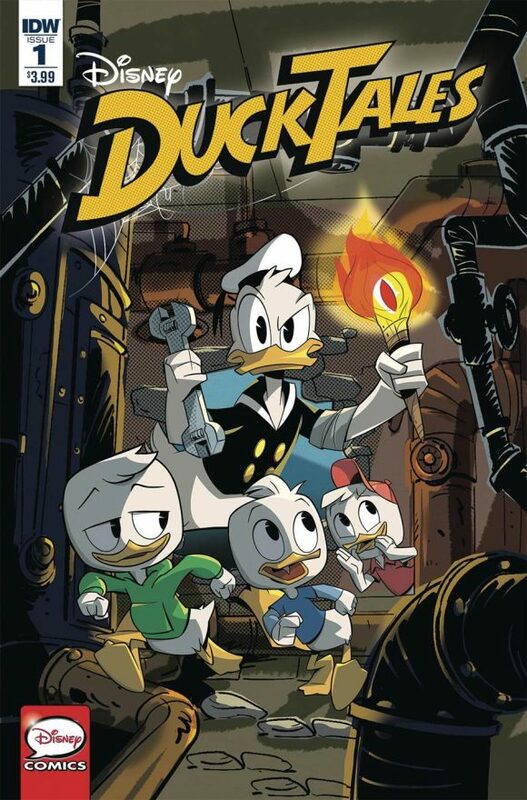 DuckTales #1, IDW/Disney. C’mon, it’s DuckTales. You know you wanna buy it. By Joe Caramagna and Lucas Usai. 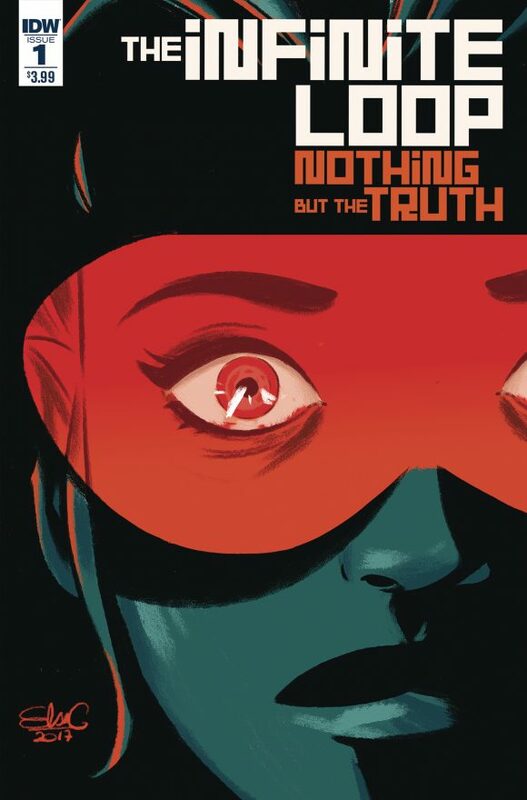 The Infinite Loop: Nothing But The Truth #1, IDW Publishing. I loved the first series, and while I’m bummed that Elsa Charretier isn’t back on interior art, I’ll definitely be giving this a try. 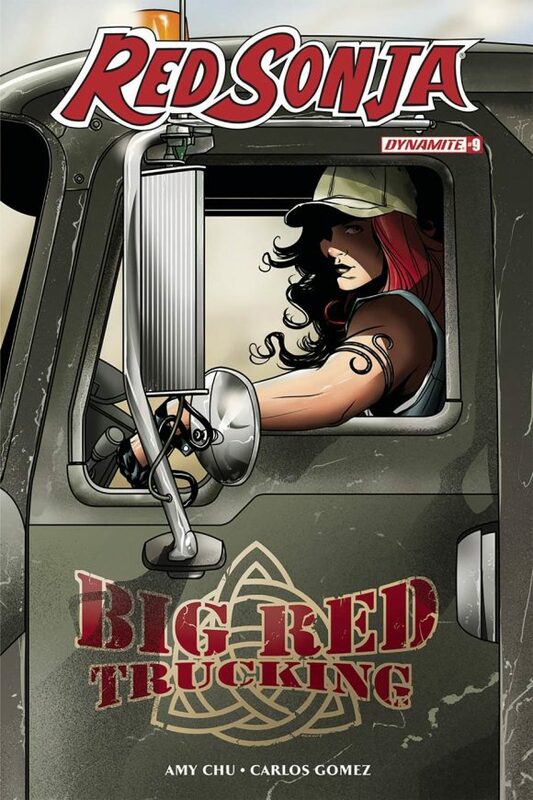 Written by Charretier and Pierrick Colinet, with art by Daniele Di Nicuolo. 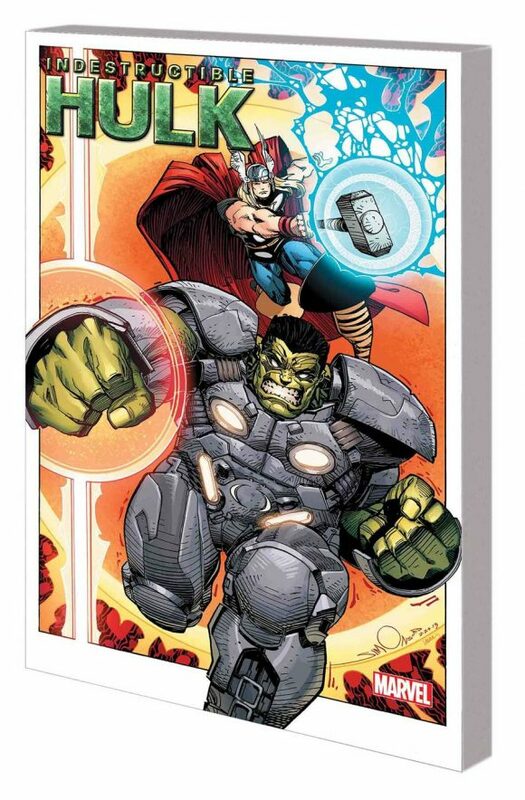 The Indestructible Hulk By Mark Waid: Complete Collection TPB, Marvel. The best Hulk run of the last few years, collected here under a single cover. Enjoyable work from Waid, Yu and Simonson. 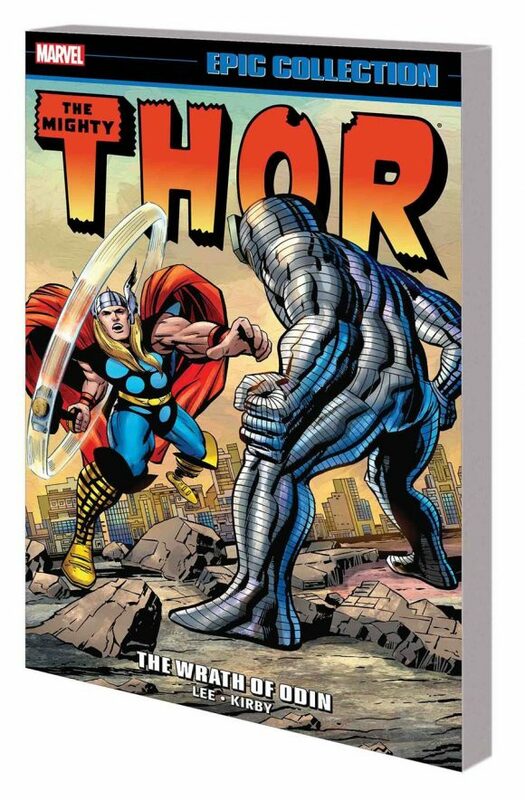 Thor Epic Collection: The Wrath Of Odin TPB, Marvel. More Silver Age Lee/Kirby goodness, including the first appearance of Ego the Living Planet and the return of the Wrecker!